Purchase the Engage Book (above) for only $30 and discover more about the Engage Course and how it can better equip you and your church for ministry to Muslims! Each Engage Course participant needs a course book. 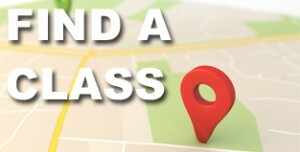 Hosting a Class? Purchase the complete Engage Training Course Box. 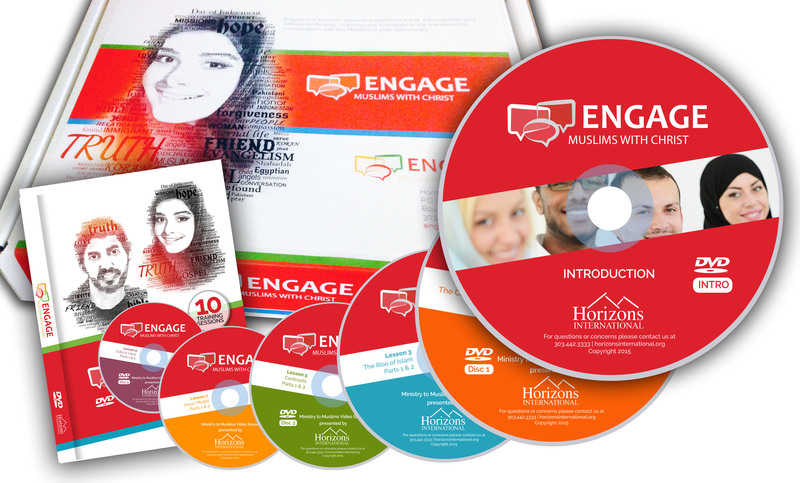 Enjoy the complete Engage Training Course box (above) with the Engage Book, 6 DVDs, Coordinators Guide, Promotional Materials, Speakers List, and more resources online for only $145 + S&H. Perfect for site coordinators or self-study! 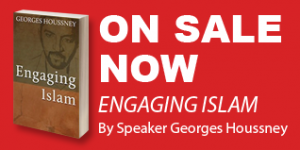 Call 303.442.3333 or email training@engagingislam.org for more information. 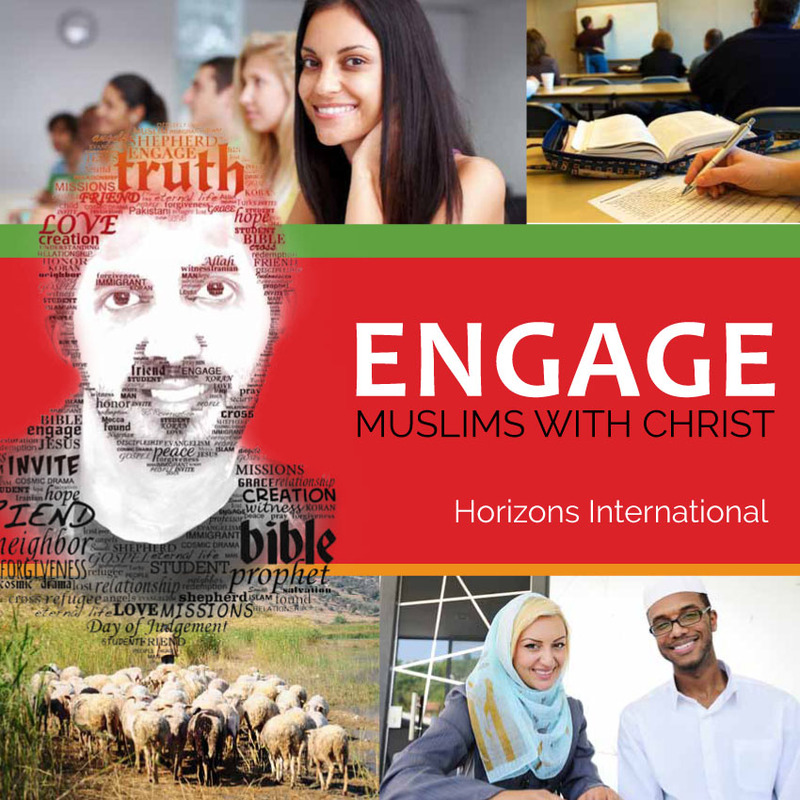 © 2015 The Engage Course. All Rights Reserved. © 2019 The Engage Course. All Rights Reserved.